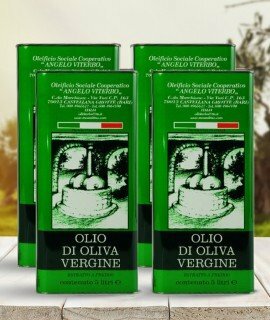 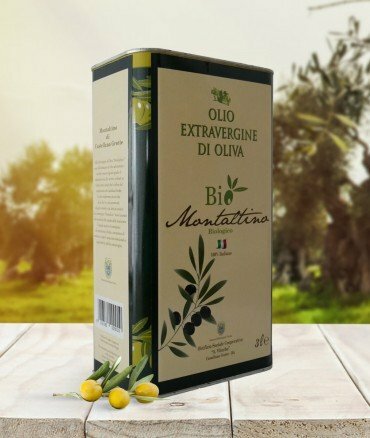 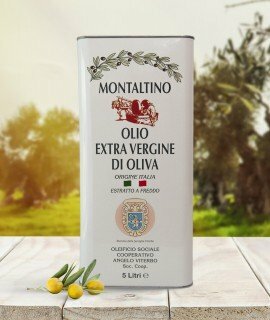 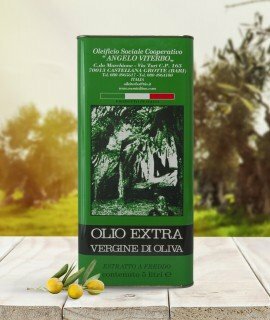 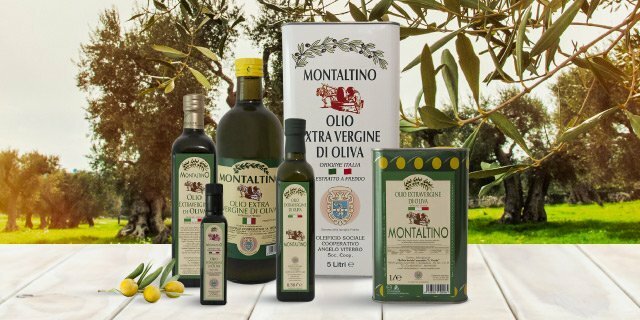 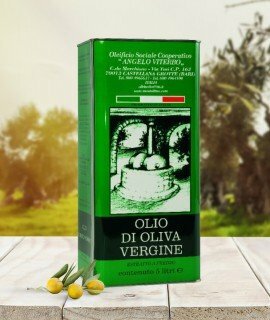 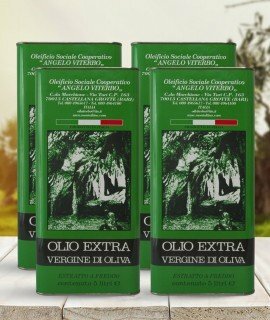 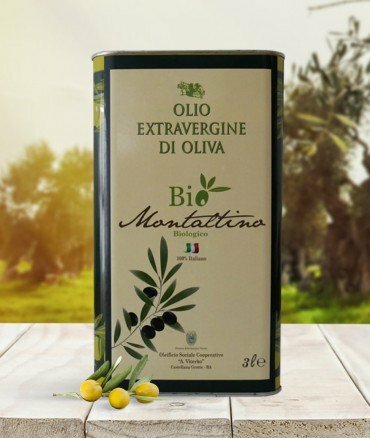 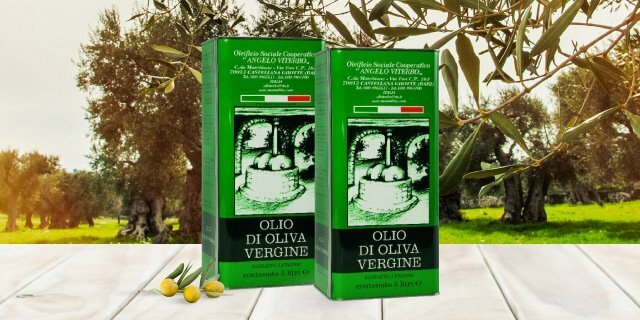 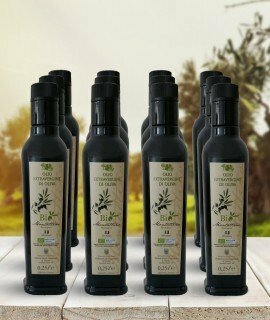 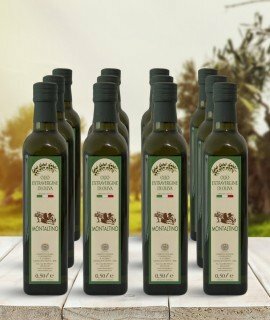 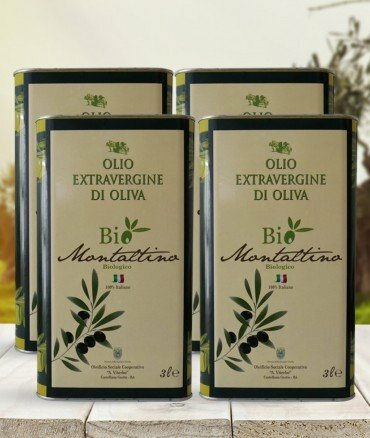 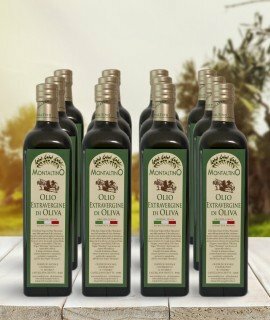 BIO ORGANIC EVO Oil (biological extra virgin olive oil), one of the best extra virgin oils. 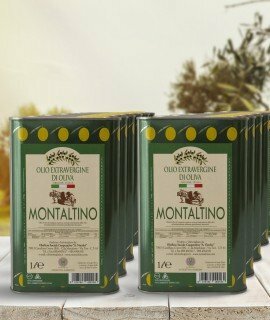 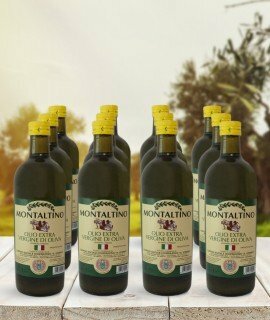 Harmonious notes in its organoleptic components, with a sweet and delicate background taste. 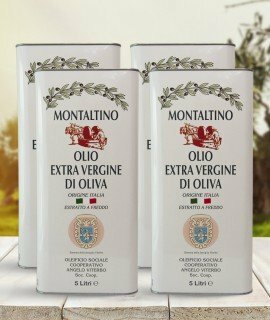 Meet the pleasure of most consumers.